The Rossoneri’s are set to play Sampdoria in tomorrow’s Coppa Italia Round of 16 clash before facing Juventus in Jeddah for the Italian Supercup next Wednesday. “We’re not going on vacation to Genoa, we are taking part in a competition that we really care about,” assured Gattuso on Football Italia Italia and Milan TV. 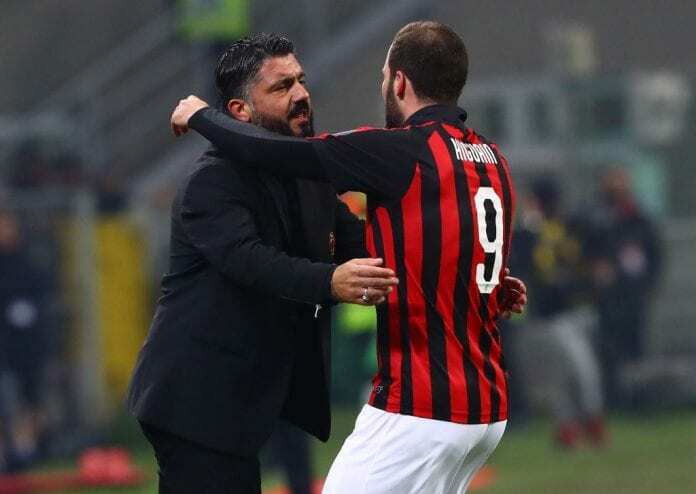 Higuain is expected to start tomorrow, but it could be one of his final appearances in the Milan jersey, as even Gattuso isn’t disguising the Chelsea interest. 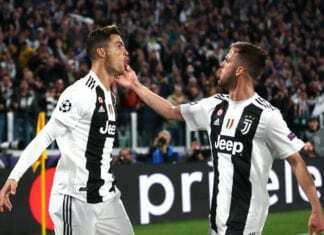 “If Gonzalo wasn’t training the way I like to see, then I would not have made the decision to use him in the squad against Sampdoria,” assured the Coach. “There is gossip around him at this moment, but seeing the way he trains, the effort he puts in and the professionalism with which he treats me, you wouldn’t know.